Korsu Oy is a Raahe-based company founded in 1923. 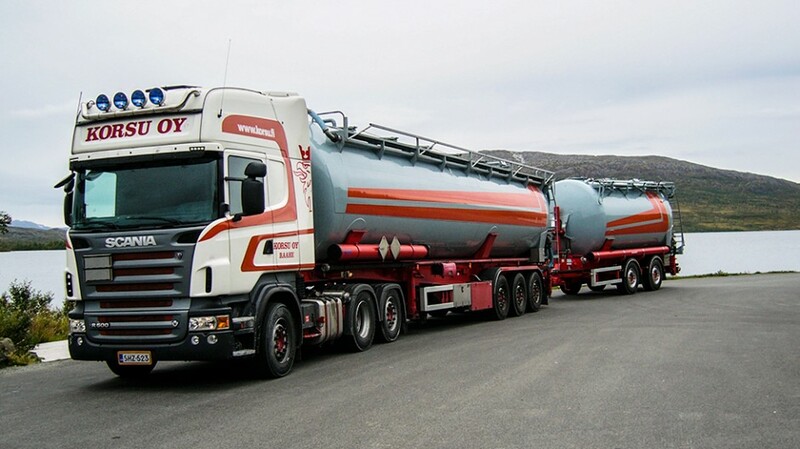 Today we carry out tank transports of dry bulk materials, container transports as well as hook lift and oversized load transports with our versatile fleet. Outside Finland our activities extend to Sweden, Norway and Denmark. 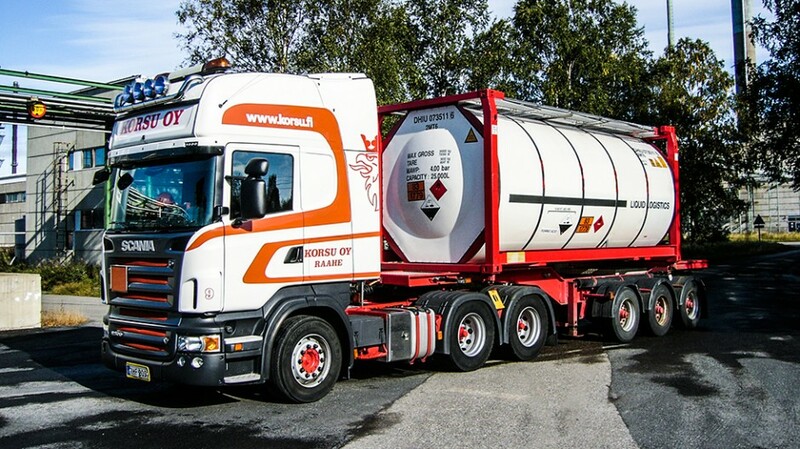 Our tank fleet is perfectly suited for the transport of various types of dry bulk cargo. 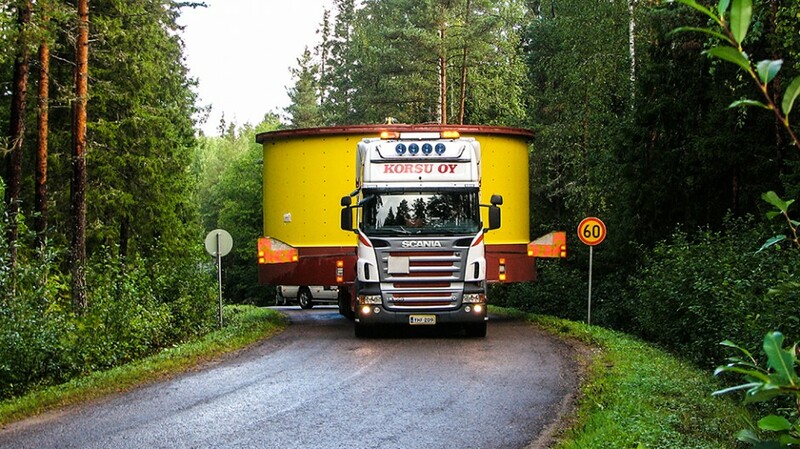 With our comprehensive fleet we transport sea containers from the ports of Northern Finland to Finland, Sweden and Norway. We handle oversized load transports with modern special hauling trailers.